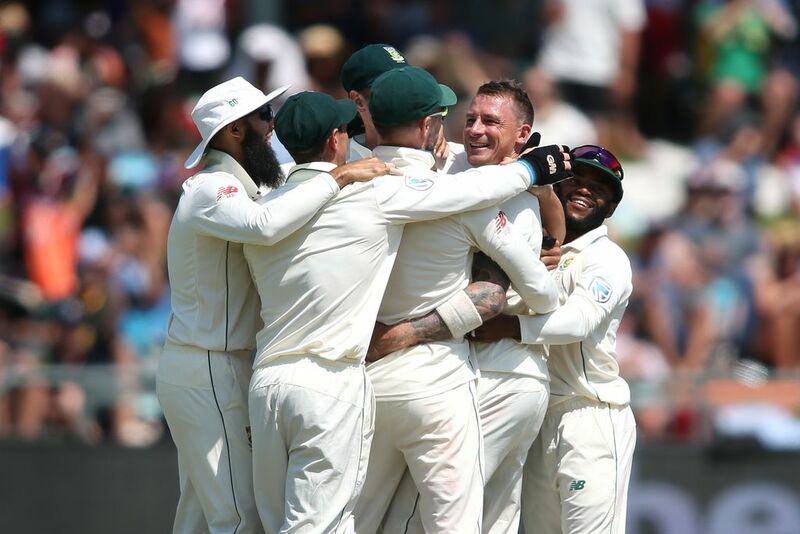 The Proteas have overtaken New Zealand and England to take second position in the ICC Test team rankings after sweeping their home series against Pakistan 3-0. The hosts completed a 107-run victory over their Asian opponents in the third and final Test at the Wanderers on Monday to ensure a series clean sweep. The Proteas have gained four points to reach 110 points, two points above England in the list led by India (116 points) after their 2-1 victory over Australia in a four-match series that ended last week. The Proteas and Pakistan will now switch focus to the 50-over format as the first game of a five-match series gets underway in Port Elizabeth on Saturday.